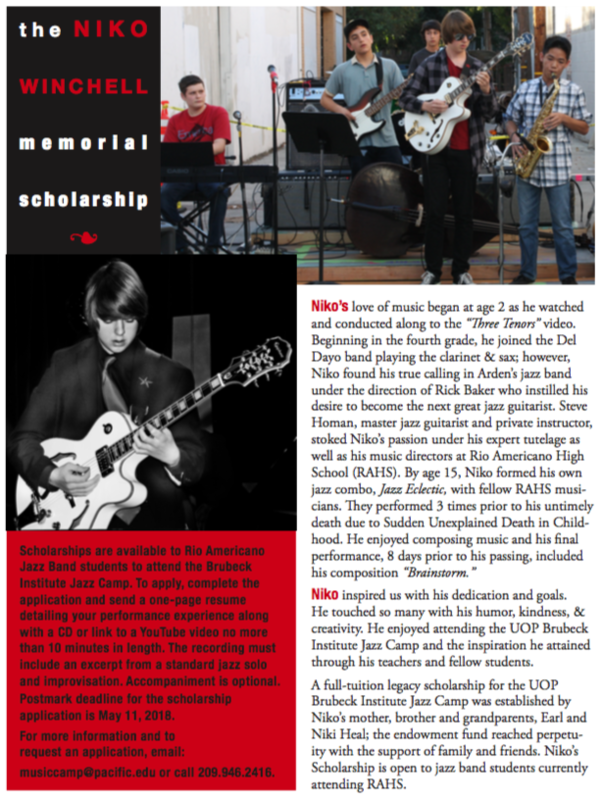 The Niko Winchell Memorial Scholarship is a full scholarship for the UOP Summer Jazz Camp for SJUSD students. 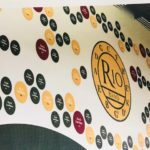 It’s a great opportunity, so check it out! Click here for info.